LIGHTWEIGHT AND BREATHABLE, UV 50+ PROTECTION, FAST DRYING: COMFORTABLE! SUPER LIGHTWEIGHT, COMFORTABLE TOP FOR ALL PADDLING DISCIPLINES! 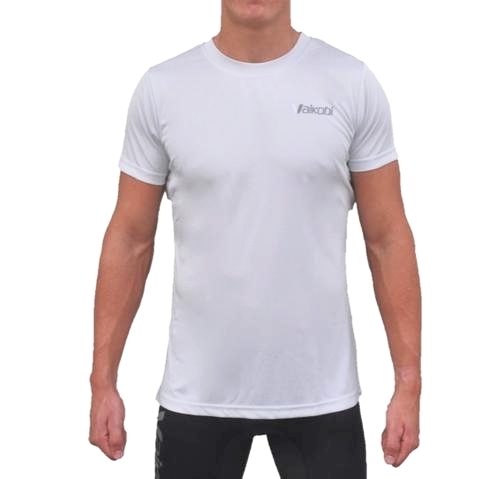 BREATHABLE FABRIC, RELAXED FIT, FAST DRYING, UV 50+ RATED. AVAILABLE IN GREY AND HIGHLY VISIBLE FLURO ORANGE. SEE ONLINE INVENTORY! Considered the 'secret weapon' to staying cool in the sun, while keeping muscles loose!